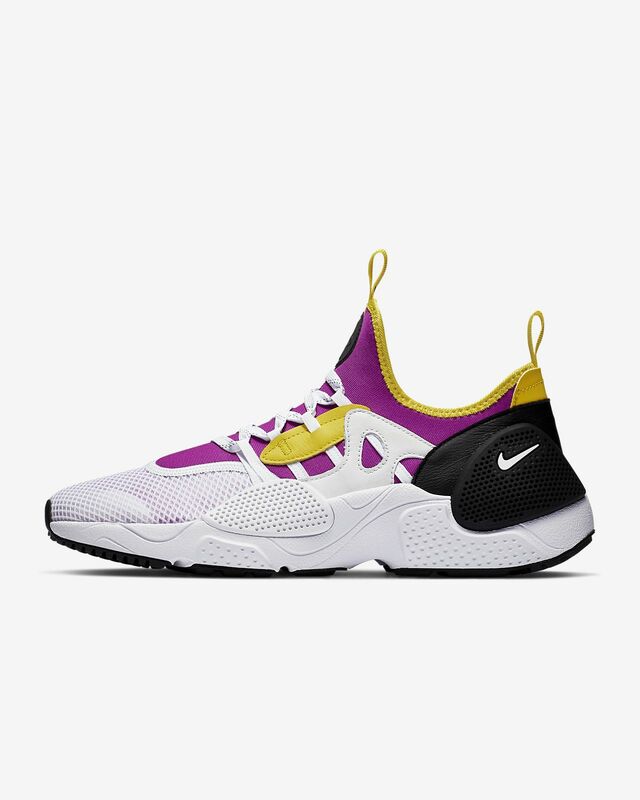 The Huarache reinvents itself once more with the Nike Huarache EDGE TXT QS. The classic gets an update with a combination upper, while a system of rubber pods offer shape, stability and striking style. Have your say. 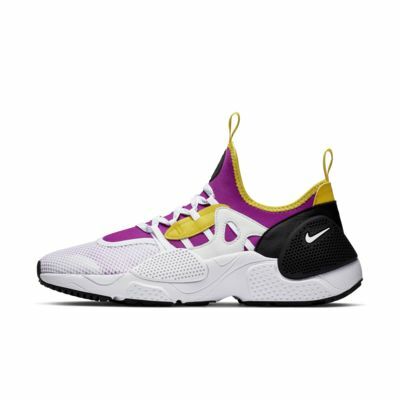 Be the first to review the Nike Huarache EDGE TXT QS.